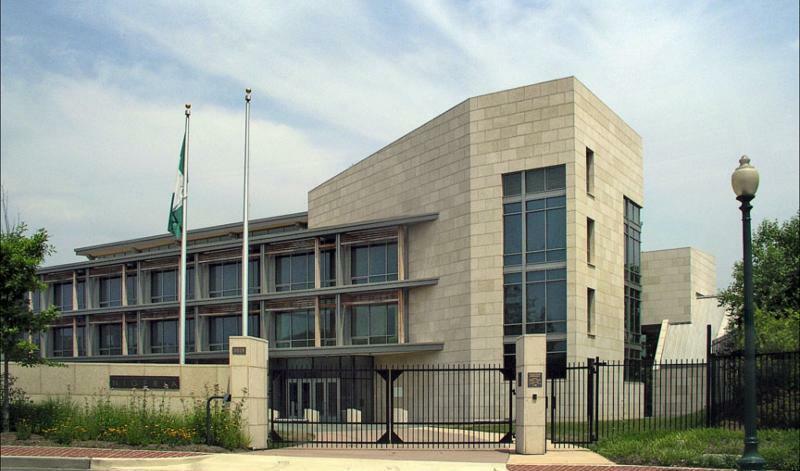 Washington, DC, at the Embassy of the Federal Republic of Nigeria, and on Capitol Hill. The conference will focus on President Trump's policy on Africa; and will include a review of the Administration's recent visit to Africa; trade numbers for AGOA over the past twelve months under the Trump administration; and will discuss the opportunity that bi annual AGOA Utilization Strategies offer eligible Sub-Saharan African (SSA) countries for increasing exports and advancing economic cooperation under AGOA. Click here for list of SSA countries with AGOA utilization strategies. 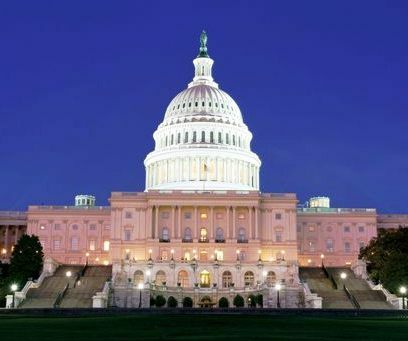 A highlight of the event is a Congressional Exchange on the legislative agenda for AGOA that is scheduled to take place on April 19th on Capitol Hill. Additionally, the event will feature high-level speakers from across US and African institutions, civil society organizations, private sector companies and others committed to expanding US Africa trade and economic cooperation. Do not miss this opportunity to have your country's voice heard and gain valuable insight into how to make AGOA work for you! For additional information on AGOA, and related upcoming events, download our Spring Newsletter!!! 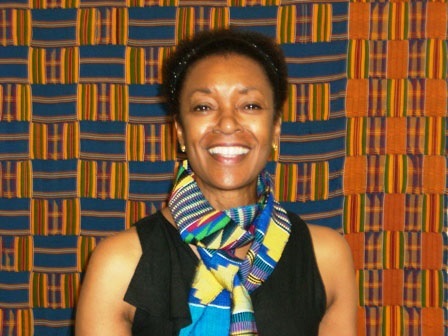 Can't make it, but still want to support the Network and civil society's efforts to make AGOA work for you,then you can do so by making a donation, today!! ← Volt Energy: HU Classmates Form Solar Co.